The amygdalae are little bundles of nuclei located deep in the brain, known to perform a primary role in the processing of memory, decision-making, and emotional reactions. 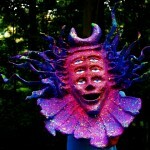 No one will “tickle” your amygdala better than good ol’ Shpongle. Sift your way through “Tickling the Amygdala”‘s lush Shpongle-scape and enjoy intoxicating layers of colorful synths, sinuous guitar riffs and Raja Ram’s ethereal flute solos. Shpongle’s 5th full length album Museum Of Consciousness came out last year and the tour has finally brought Simon Posford and the Shpongletron 3.0, designed by Zebbler Studios, to the NYC area for a show tonight and tomorrow (4/3, 4/4) at Irving Plaza, and on 4/10 at The Space At Westbury. 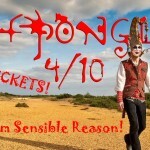 Sensible Reason is giving away 5 pairs of tickets for the 4/10 show, enter the contest here! 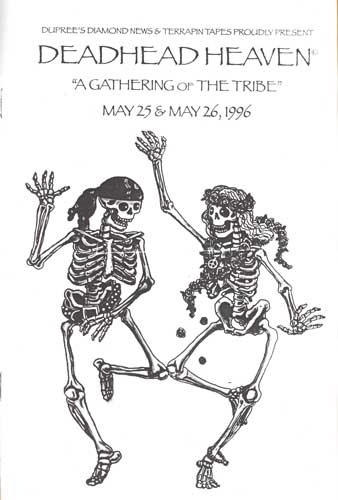 Shpongle Live: Halloween or Shpongleween? 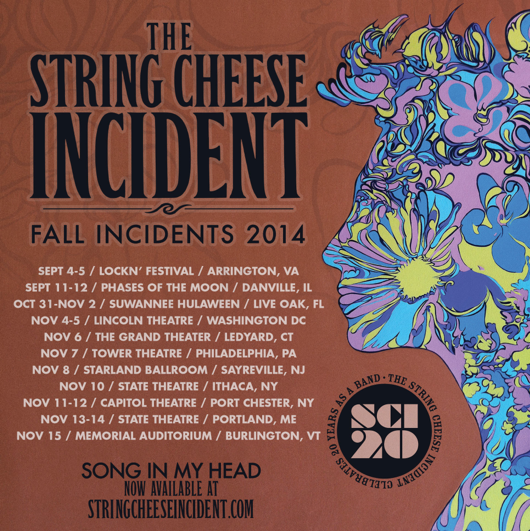 String Cheese Tour Dates and More!